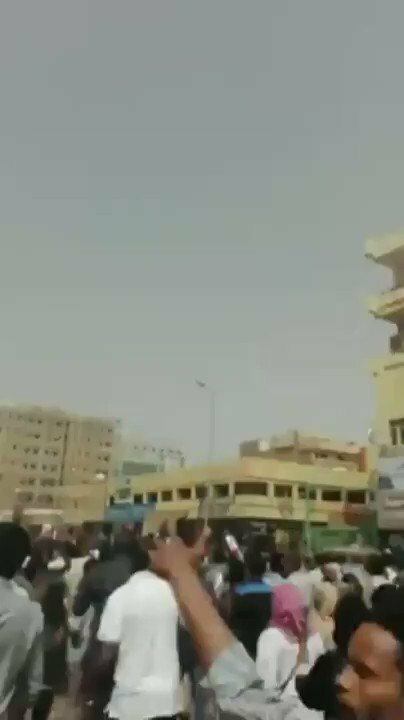 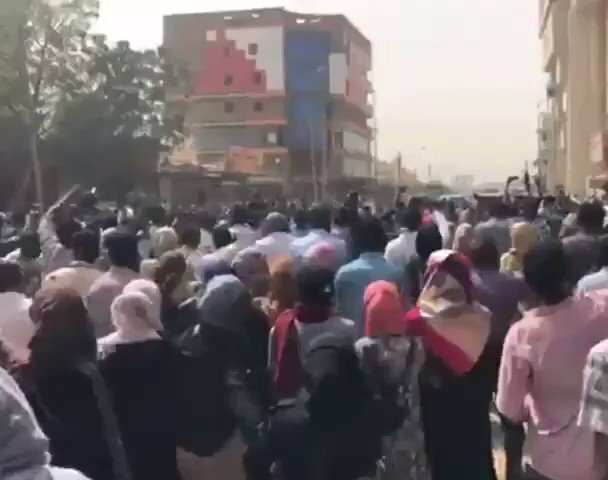 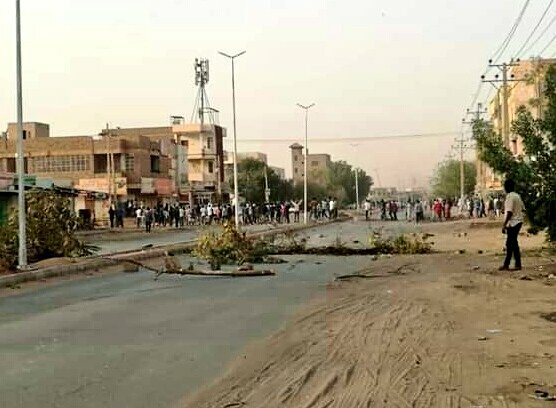 Demonstrations at the Arab market in the center of the Sudanese capital Khartoum. 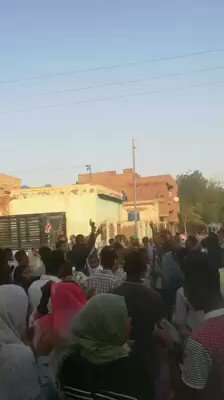 Large-scale protests taking over Khartoum's central marketplace 'Al Souq Al Arabi' on Abdul Moneim Mohammed St today. 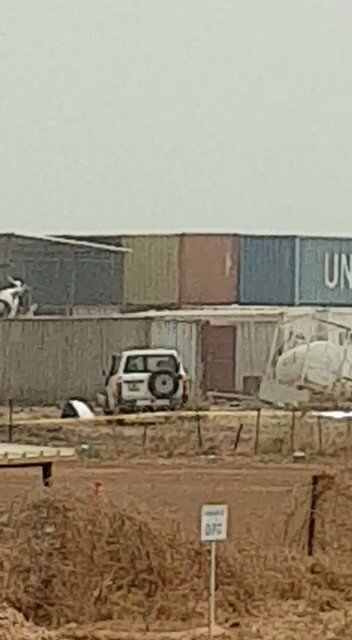 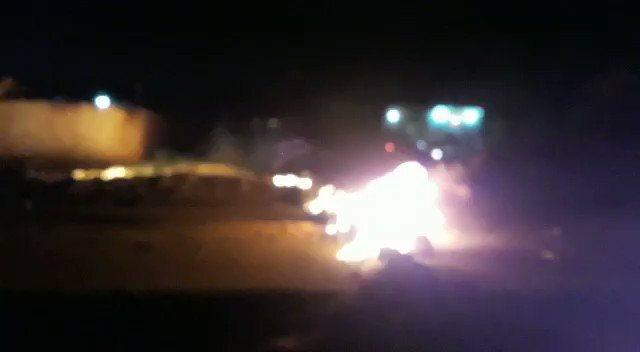 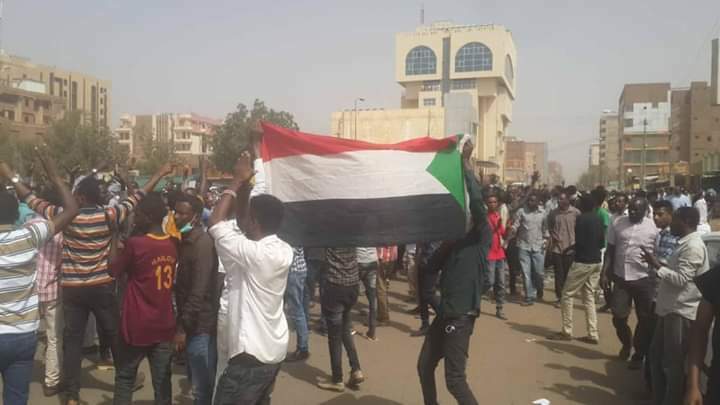 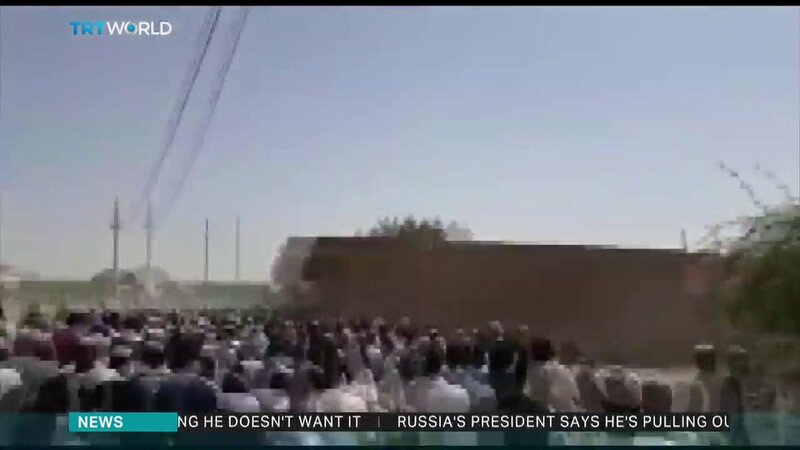 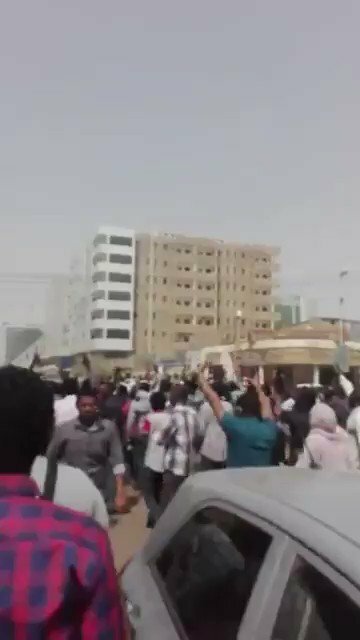 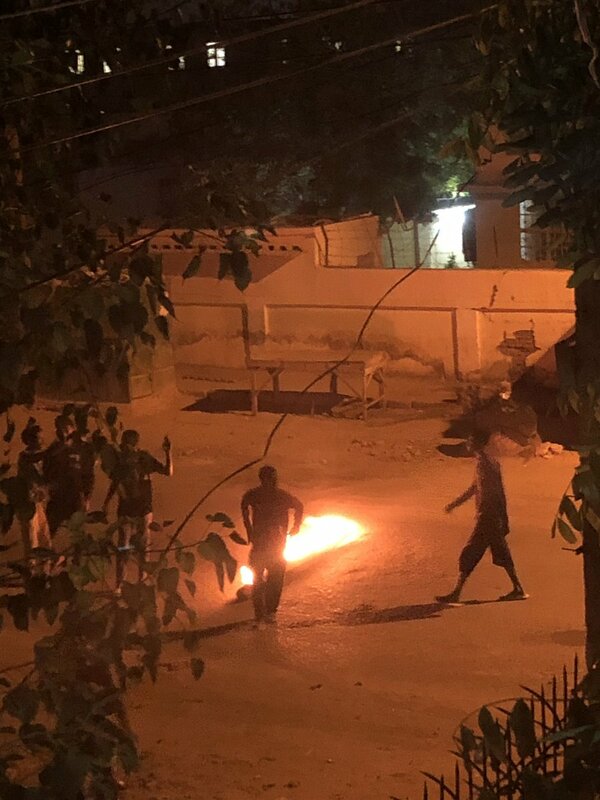 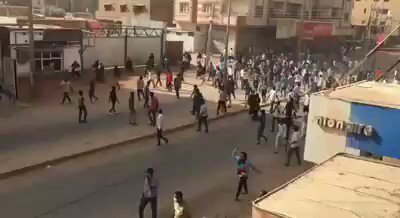 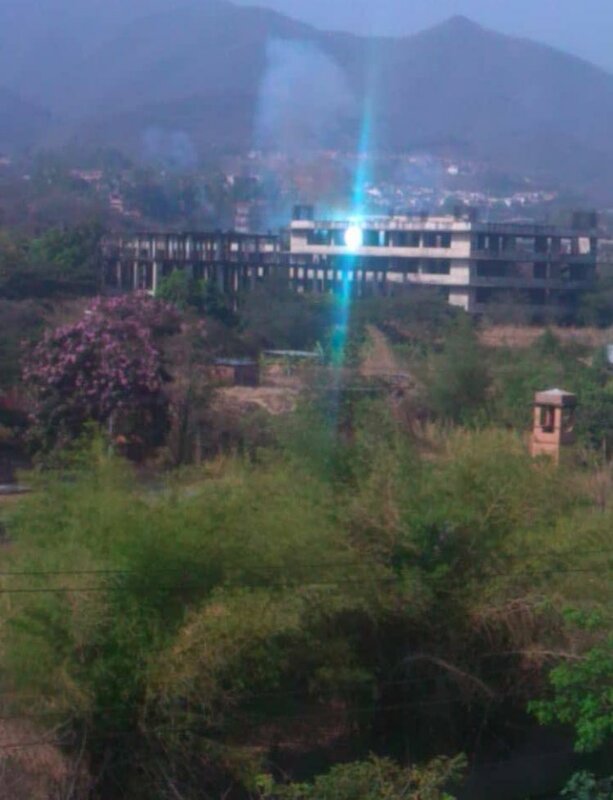 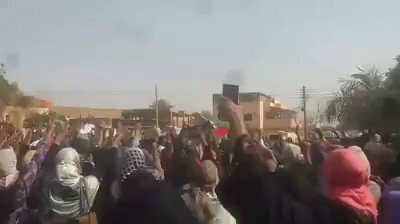 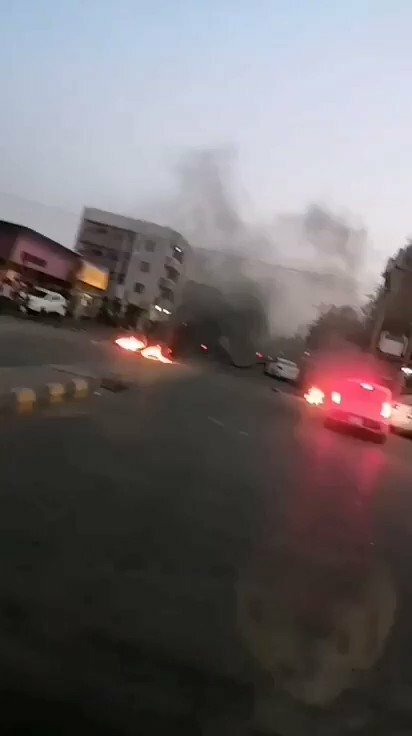 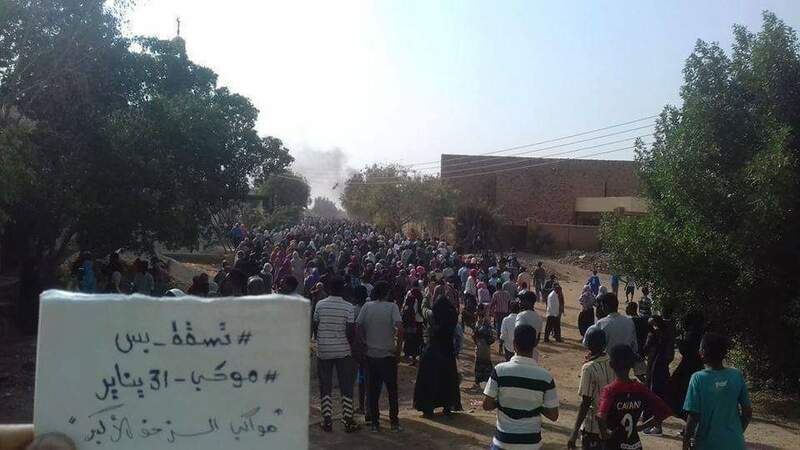 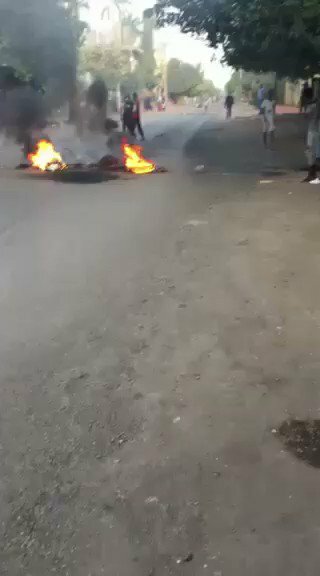 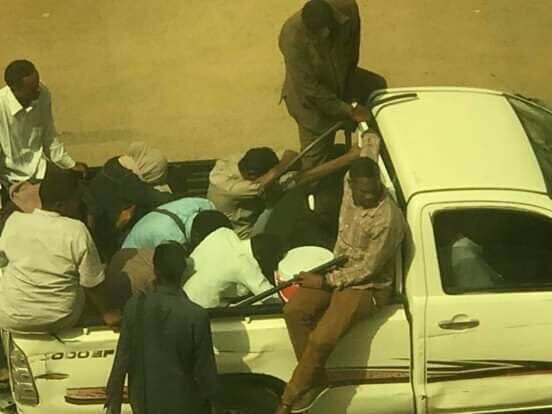 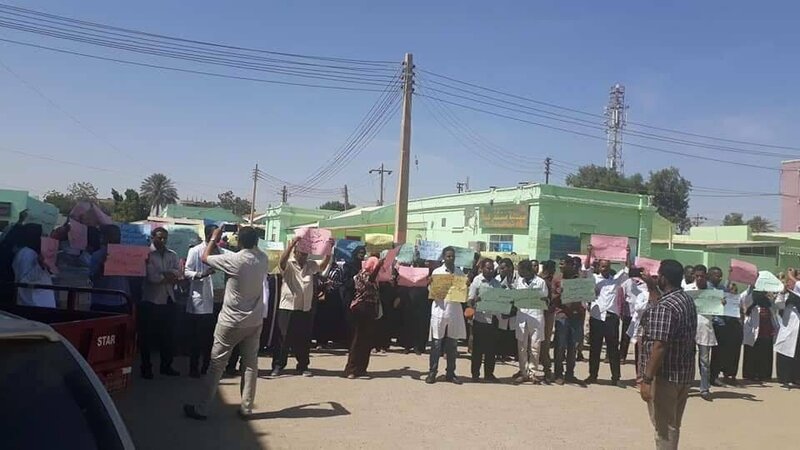 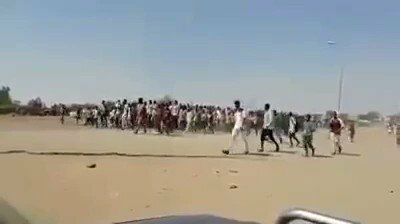 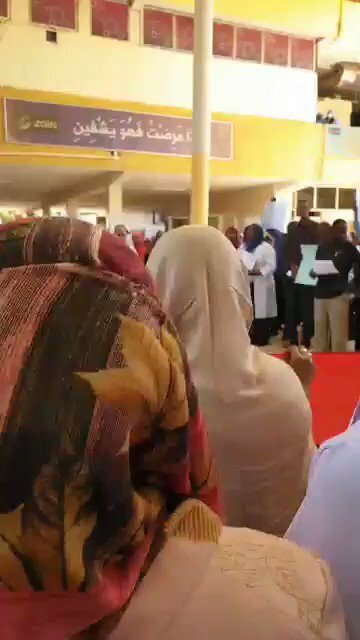 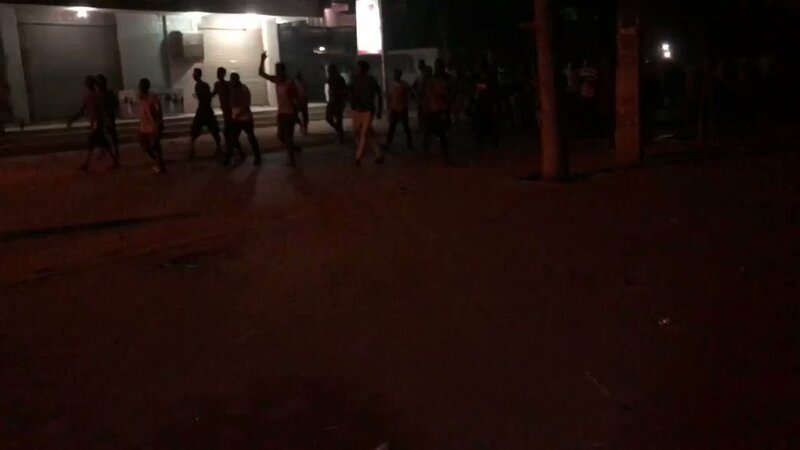 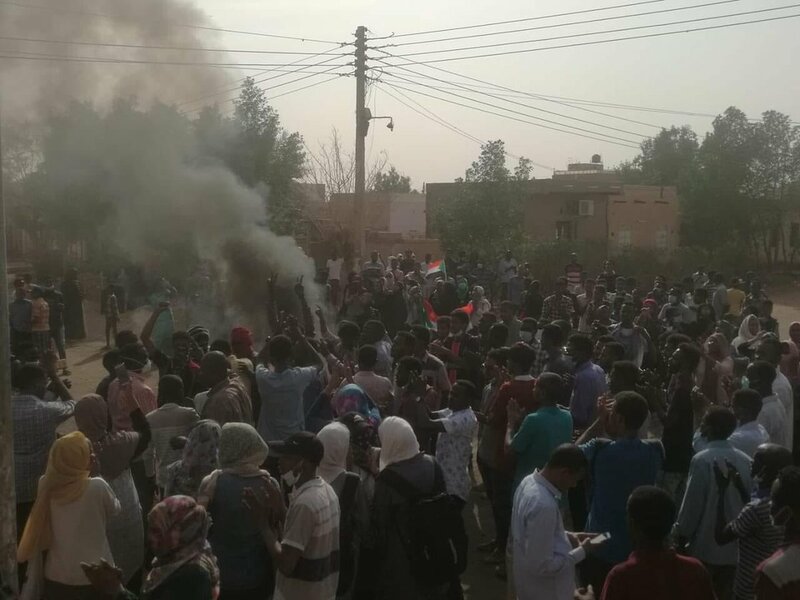 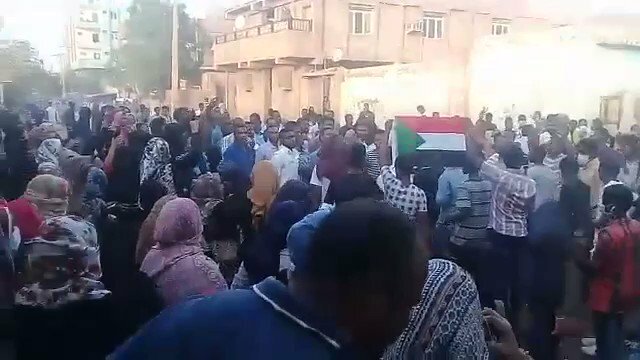 Activists: Demonstrations in several areas of Omdurman, including Abbasid and Mawdara.